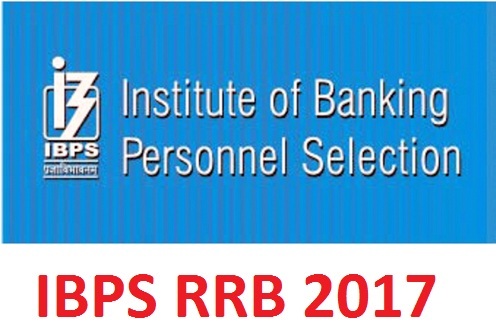 The Institute of Banking Personnel Selection (IBPS) has announced the recently held IBPS PO 2017 some days back and the days for the mains examination are being numbered. Aspirants would be fired up to prepare for the other sections in the mains examination like English Language, Data Analysis and Interpretation, Reasoning Ability and Computer Aptitude and General Awareness. The descriptive test is added for the IBPS PO Mains Examination 2017 and this was not the same the previous year. The Mains pattern was also changed in the ways of the SBI PO 2017. The exam pattern varies primarily from the other exams which are now held and aspirants have less time to accommodate to the new pattern as the IBPS RRB exams have a different pattern for the mains examination. The descriptive test is of qualifying in nature; do remember this all the time. 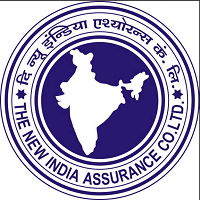 Why the descriptive test is important in a competitive exam? , this gives a clear picture of your communication and also your language skills because a banking sector job profile needs employees to interact with the customers and also to provide the customers with the necessary ideas about the various process of the banks. So language skills are vital for any banking organization and since this is a PO exam, they can be posted anywhere in the country and English is not a barrier to many since they are posted in the metro cities and not in the interior areas. Don’t take this as the final word and never limit yourself to this marks and here you go, the recently released SBI PO Mains marks and the cutoff marks for the descriptive test was 18. So if aspirant’s keep their basics right they will be able to move to their next destination of the interview in the IBPS PO 2017. How to Prepare for the Descriptive section in the IBPS PO Mains 2017 ? A good imaginative skill cuddled with an good writing skills which are presented in a well-structured manner is the key to crack the descriptive section in the essay writing. Knowing the recent current affairs and the recent happenings will also hold good for the descriptive section and here goes the list which are very essential in cracking the descriptive writing for the IBPS PO 2017. Reading is the key for knowing the recent events and also it gives us immense knowledge about the subject and to know the facts related to a particular topic. Also this provides the basic knowledge to let us know the various prompts which can be used in essay’s and letters. You don’t need be a Grammar Nazi to excel and to clear the Descriptive section in the IBPS PO 2017. This is a myth and you don’t need to be one. Basic and better English writing is the key to crack this section. The sentence should be simple and easily understandable. There should be coherence between the sentences. For example, if you are writing an essay about the recent trends in the mobile technology, you can write about the changes in the mobile trends and the importance of the OS and the usability of those devices in the recent days and writing about tv shows and movies in this topic is irrelevant and not needed in detail. Practice in writing because you need to write those in an exam at the end, so practicing the topics is the key to break the monotony in the exams. Don’t write in a clumps manner, break your paragraphs and write it in a better readability way. 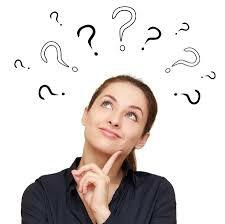 Always check the title of the descriptive passages and try to think; write within the prescribed given word limit. NOTE: You have a time limit, so you have to finish both the Essay and Letter within the prescribed time that is 30 minutes. So you have to be both fast and simple in typing the contents. Avoid spelling mistakes and grammatical mistakes in the sentences. Be prompt and don’t go beyond the given word limit. Check for the grammar and for the punctuation marks. Don’t be generalized and too personal in the essay writing, be neutral and convey your thoughts. Better choice of words will be an additional booster to your essay and letters. You don’t get marks for the usage of strong difficult words, so be simple in writing. Proper ending to the passages is always important. 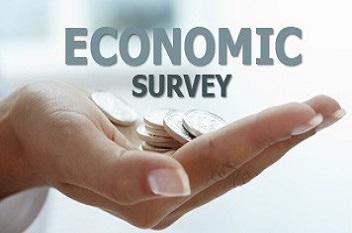 Do you know about Economic Survey for 2017-18?